This is the perfect fall blend! 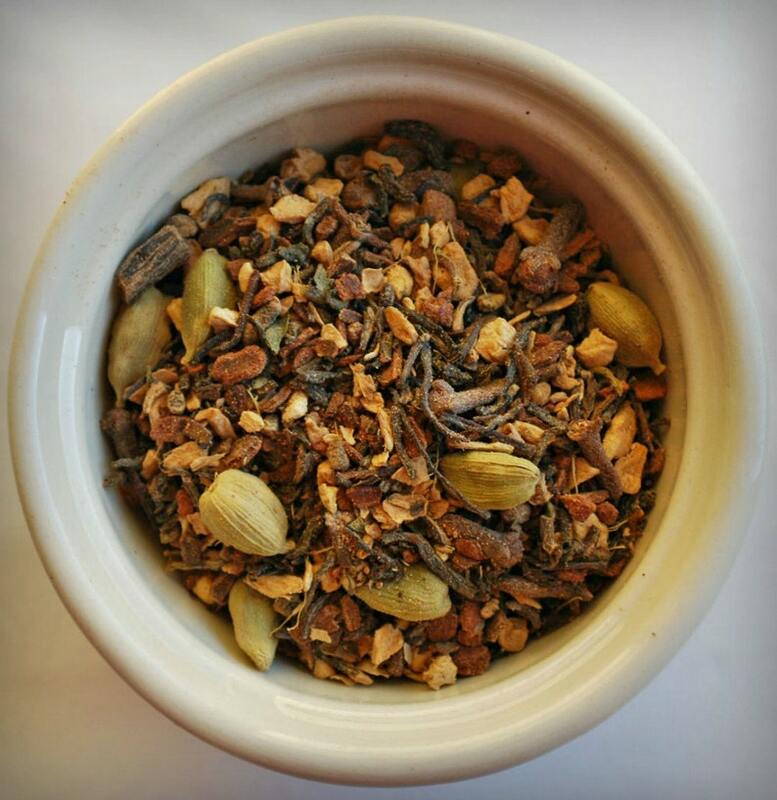 Our organic Spiced Chai blend is wonderfully aromatic, warm, and delightful. It has deep earthy tones as well as alluring accents from various warming spices making it our favorite tea to drink in the colder months. 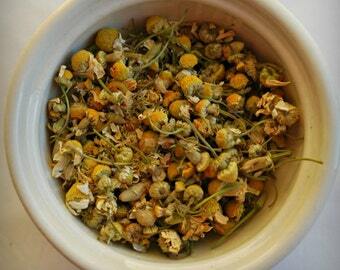 This blend produces an exotic flavor that is sure to comfort and please your taste buds. Not only does it smell and taste incredible, it proves a stable clean energy for hours while regulating metabolism. Ingredients: organic darjeeling tea, organic ginger root, organic cinnamon bark, organic nutmeg, organic cardamom, organic cloves, and organic vanilla bean. Ideal steep time is 3-5 minutes. Recommended serving size is 1-3 tsp depending on strength preference.